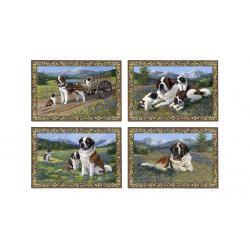 Our Saint Bernard gifts are created from St Bernard pictures using exclusive dog breed art by Gone Doggin, we ship dog breed gifts for dog lovers worldwide! 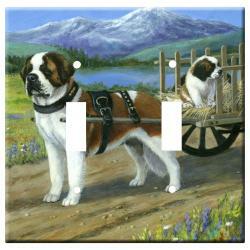 Gone Doggin St Bernard art describes the breeds history, and accurately depicts the breed as described by the dog breed standards. 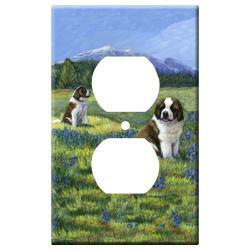 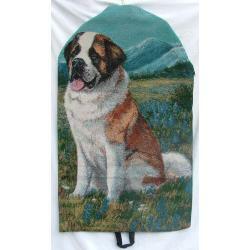 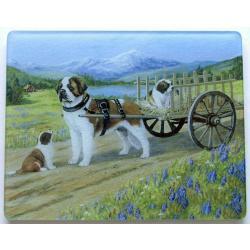 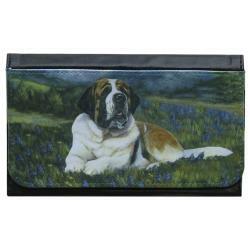 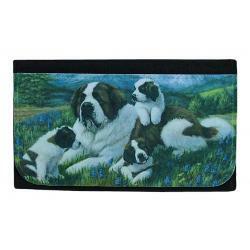 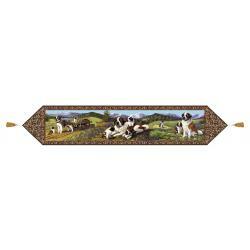 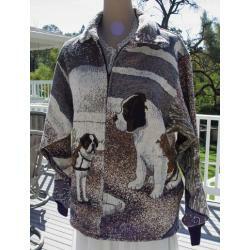 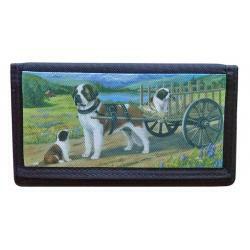 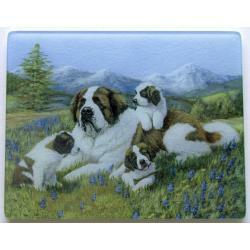 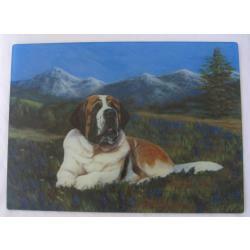 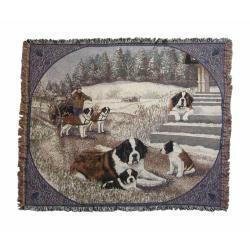 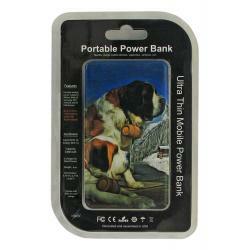 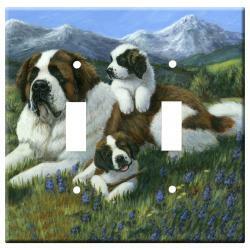 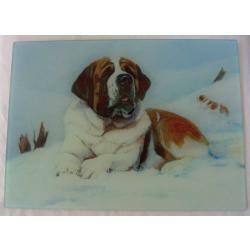 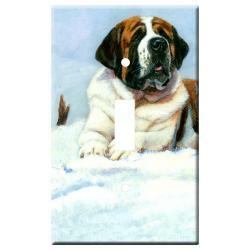 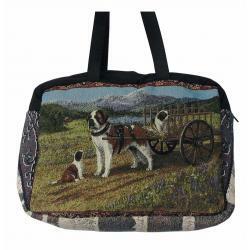 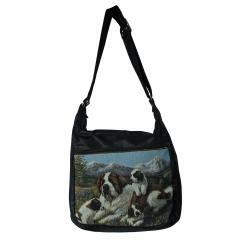 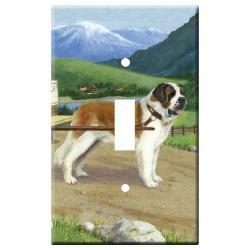 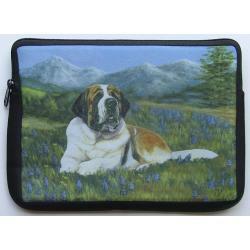 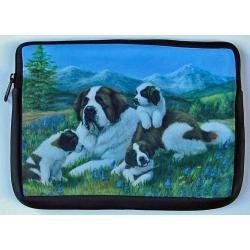 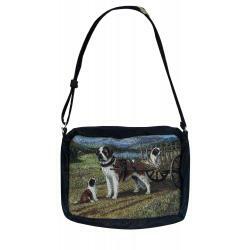 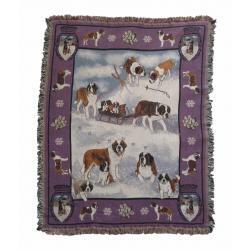 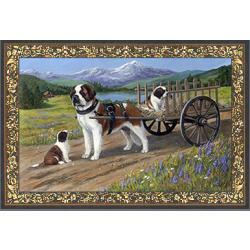 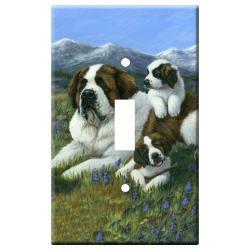 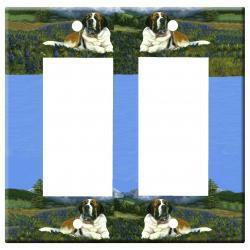 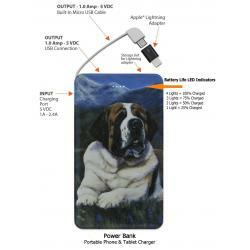 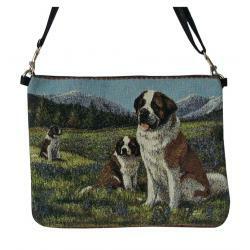 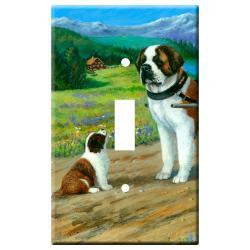 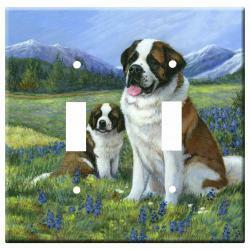 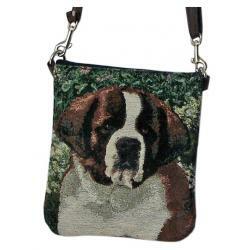 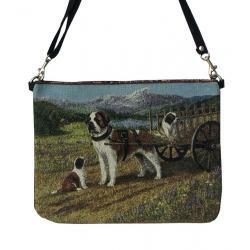 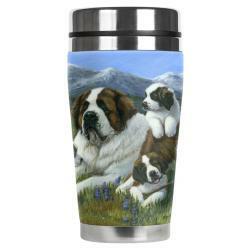 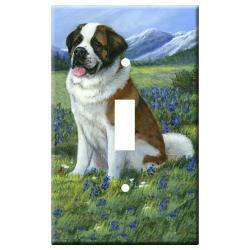 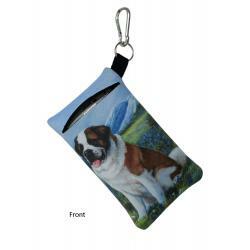 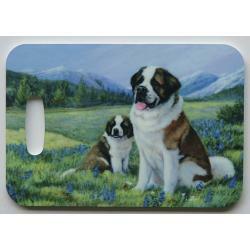 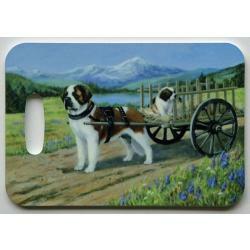 This makes our St Bernard gifts and merchandise highly collectible and truly unique dog gifts for dog lovers. 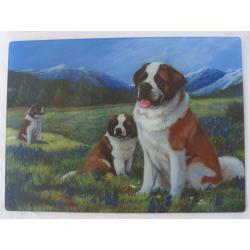 Unique Saint Bernard Gifts for Dog Lovers by Gone Doggin!